The difference between industrial scanners and ordinary scanners is mainly reflected in the IP rating. IP rating is one of the important safety features of electrical products. It is often called the enclosure protection level, like we are in supermarkets, convenience stores, clothing stores, breakfast shops, etc. Locally common scanners have very small IP ratings. Industrial bar code scanners usually have an industrial rating to determine the stability and reliability of the scanner, to ensure that the scanner adapts to the working environment, to avoid malfunctions, and to delay normal production. The light sensing module turns on the automatic sensing mode, and when the scanned object approaches the scanning window, the device instantaneously performs fast reading. 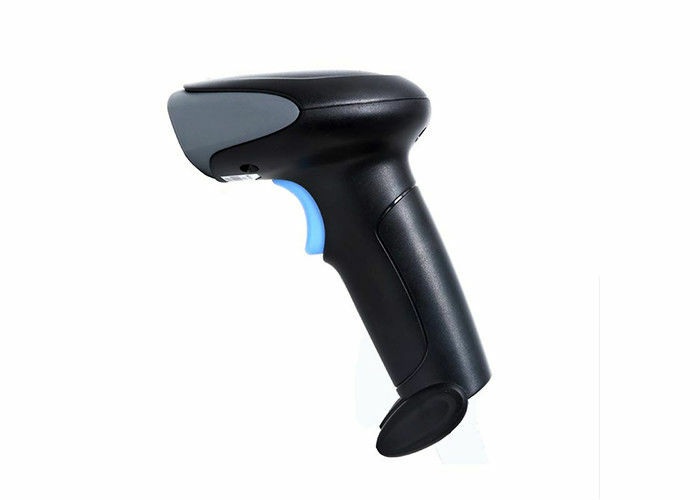 The self-developed core decoding technology can quickly read various types of 1D/2D barcodes and various types of large-volume screen 2D barcodes. The sensor on the device automatically adjusts the fill brightness according to the intensity of the light reflected from the barcode. Prevent foreign matter from intruding and prevent water splashed in all directions from intruding into the equipment and causing damage. 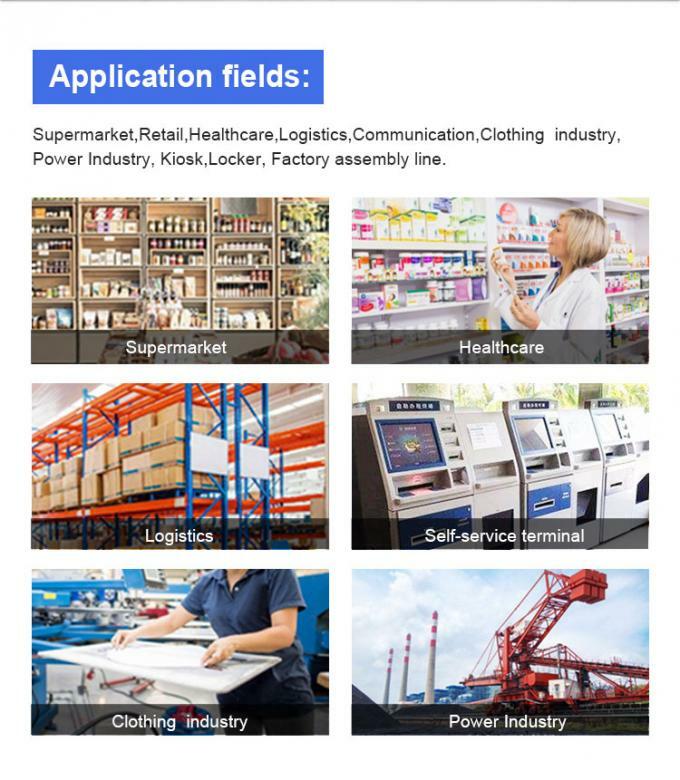 Application scope: logistics express supermarket, cashier warehouse management, medical and health production manufacturing bank, financial government agencies, etc.